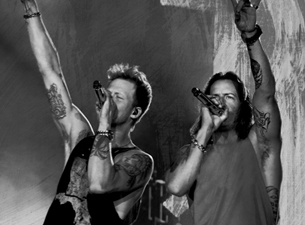 Live Nation pre-sale for FGL’s additional Anything Goes Tour dates begins tomorrow! Superstar duo Florida Georgia Line will be hitting the road full throttle with their worldwide headline ANYTHING GOES TOUR 2015, which kicked off (1/15) in Toledo, OH, and is now extending into the fall. FGL will bring their seize-the-day attitude and raucous party anthems to new stops coast to coast in Austin, Dallas, Boston, Atlanta and more. Tomorrow morning at 10am, pre-sale will be available for Florida-Georgia Line’s additional arena dates will begin!